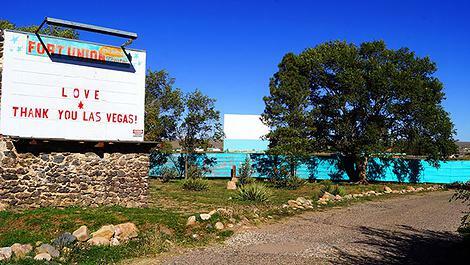 The Fiesta Drive-In is open Thursdays through Sundays in the summer months, and shows first-run movies on three screens. There are sometimes double features. 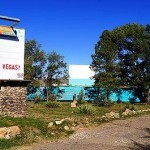 Originally built in 1948, the drive-in was closed for many years before re-opening in 1990. Ticket Prices: Adults 13+ $8, children 5-12 $5, seniors 55+ $5, children 4 and under are free. The Fort Union Drive-In is a solo screen showing double features, weekends only, May through September. 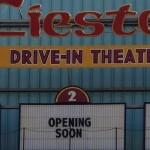 A recent campaign to raise funds in order to purchase a digital projector was successful, allowing the drive-in to remain open in the years to come.